Many people believe that slips and falls are simply accidents, even if they result in serious injury. The injured person may believe that the slip and fall is just the result of unfortunate circumstances and there is not much more you can do other than pick yourself up and try to move forward. However, this misconception has robbed injured people and their families of fair compensation after being hurt. Here’s why you should consider working with a personal injury attorney if you or a loved one have been hurt in a slip and fall. Often, slip and falls are caused by the negligence or carelessness of someone else, typically the owner or manager of the property you were injured on. Owners and managers owe a duty of care to the public or to patrons to keep a facility free from a hazard or to adequately warn patrons when a hazard exists. Failure to do so can create dangerous circumstances that may result in serious injuries. Even when a homeowner or facility’s insurance company makes an offer to compensate an injured individual or their family, the amount is often much lower than it should be for the damages that the victim incurred. Many times, an insurance company will not account for future damages, including future medical expenses and future lost wages, even when a person is seriously, or even catastrophically injured. It may be difficult for a victim to obtain justice on their own without the help of a lawyer. Large insurance companies have powerful legal teams that work hard to intimidate victims and their families to keep them from aggressively pursuing fair compensation. An attorney can help a victim stand up to big companies and their lawyers with confidence. 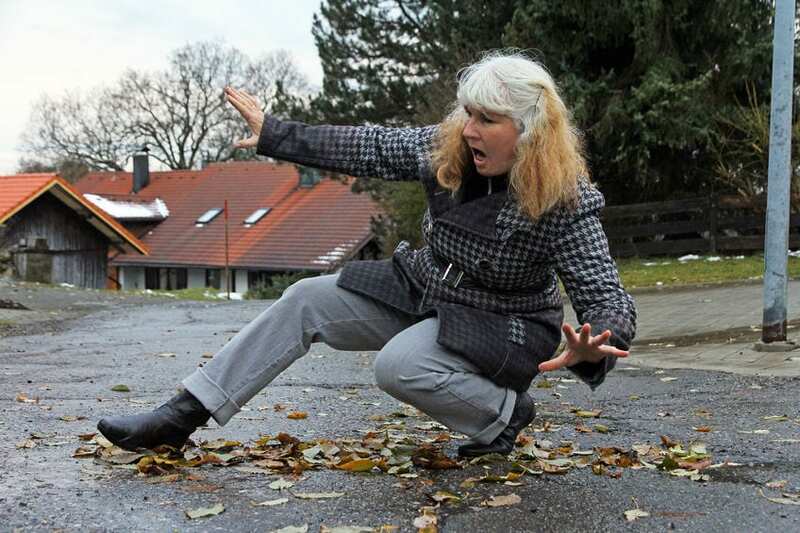 Were you injured after slipping and falling on someone else’s property in East Ellijay, Alpharetta or the surrounding areas? Contact Appalachian Injury Law today for a consultation to discuss your case in detail.